Home » Blog » HCG » How much weight will I lose on HCG diet? The expected weight loss whilst on the HCG Diet program can vary from individual to individual. It really depends on how much excess weight you need to shed. The more weight you have to lose the bigger loss you will experience. However the majority of people lose 10 kilograms and a phenomenal amount of centimetres in the first 30 days. 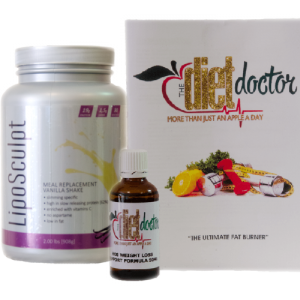 To find out how you can lose weight fast contact us today via phone or whatsapp. Helen 0720643948 or Alexis 0763660325 or visit us online. ← Is HCG injections safe for weight loss?